Caroline Loves Coffee: Miley x Obsession. Miley Cyrus... NYC shot by Terry Richardson! 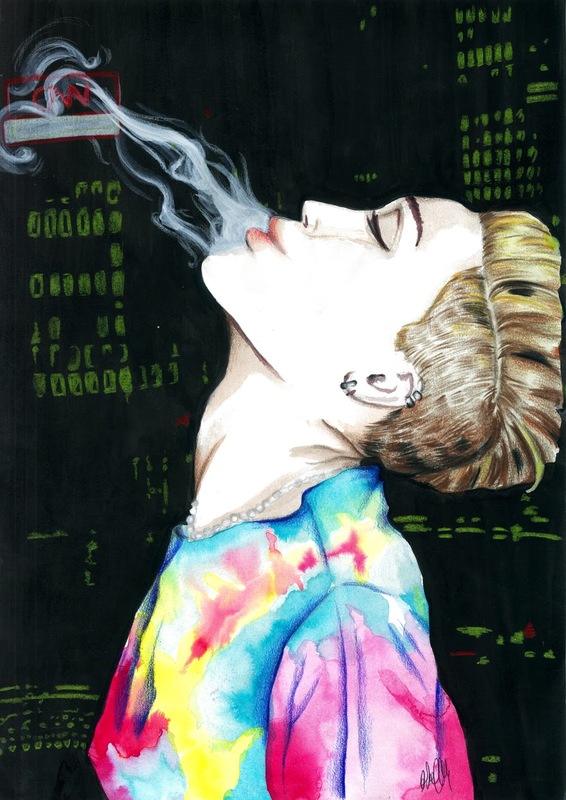 I (and the rest of the world) am literally OBSESSED with Miley Cyrus at the moment. I love the controversy that she causes, and I personally am sitting back and enjoying the show. Illustration and image editing by me.